This trailer is certainly more intriguing than the teaser trailer released a little earlier. I’m curious about which thriller will be better, The Prodigy or The Hole In The Ground (2019). You know, since both seem quite similar. Both movies seem to be calling for an exorcist. The Prodigy especially reminds me of a movie I never should have seen at age 12… The Omen (1976). 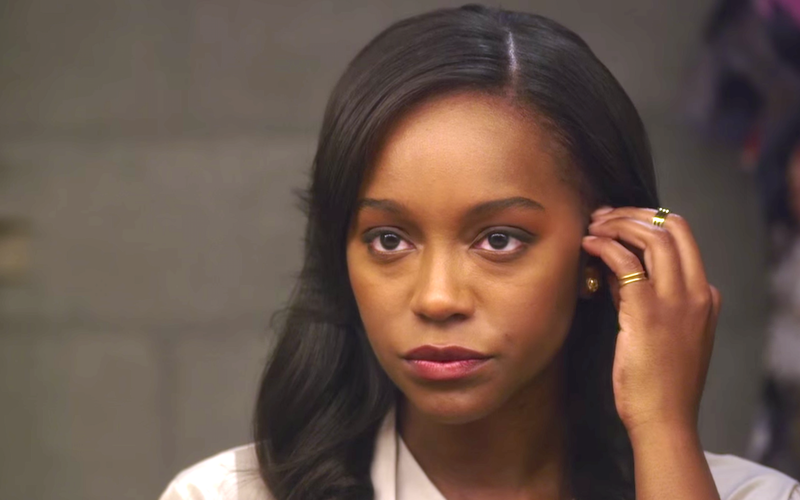 The leading actress, Aja Naomi King is from award winning TV series How To Get Away With Murder. Colm Feore, Gary Dourdan and Lela Rochon also star. All that’s left to do now is hope that the movie delivers on the trailer’s promise. Fingers and everything crossed.